Here is how the Republican delegate count of the four candidates remaining in the race stacks up as of this time, March 7, 2016 [with Marco Rubio having just won all of Puerto Rico's 23 delegates]. What are the two obvious facts that stand out looking at those numbers? One: Donald Trump has the clear lead. Two: Cruz, Rubio and Kasich delegates together have a commanding lead over Trump. Now we don't know yet, how the Michigan and Mississippi primaries, that will be held Tuesday March 8, will change those numbers, but because they are proportional it probably will add by a little Trump's lead over Cruz, but not over the combined total of Cruz, Rubio and Kasich. Which brings us to the two key primaries held on March 15 that, in my opinion, will decide if Trump will win the nomination or be denied it, Florida [which has a winner take all - 99 delegates] and Ohio [which has a winner take all 66 delegates]. Let's see what happens if Marco Rubio were to win Florida and John Kasich were to win Ohio [not counting the Michigan - Mississippi results which haven't come in yet]. Then Trump would have 382, Cruz would have 300, Rubio would have 250 and Kasich would have 101. Yes, Trump would still have a less than 100 delegate lead over Cruz, but Cruz, Rubio plus Kasich would swamp Trump having a 651-382 delegate lead over Trump. That's a 269 delegate lead over Trump. In that scenario we wouldn't know who the nominee would be, but we would know who the nominee wouldn't be, Donald Trump. So, the key to guarantee that Donald Trump is not the nominee is to help Marco Rubio win Florida, John Kasich to win Ohio, then for the candidates to come together [i.e., two to leave the race] which would end any hopes Trump has of winning the nomination. For Rubio to win Florida, and John Kasich to win Ohio they must stay in the race until March 15, which they have pledged to do. Then they must work together to make sure Rubio wins Florida and Kasich, Ohio. The only way that they will work together is that they must be realists and put aside personal ambition for what is in the best interest of the party and the country. Which means they make a deal ahead of time. 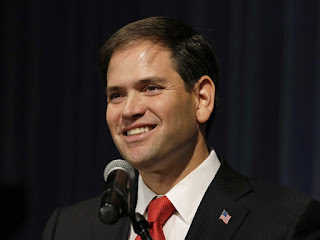 As much as I would like my man, Marco Rubio, to win the nomination, it seems obvious, even if he wins Florida he will have a hard time passing Cruz up for the lead among those three to take on Trump. And even if Kasich wins Ohio, it is all but impossible for him to win enough delegates to make a claim as the leader of the three. So, my suggestion is for them to make a deal that after they work together to win Florida and Ohio, both Kasich and Rubio will drop out of the race, allowing their delegates to be free to join Cruz. 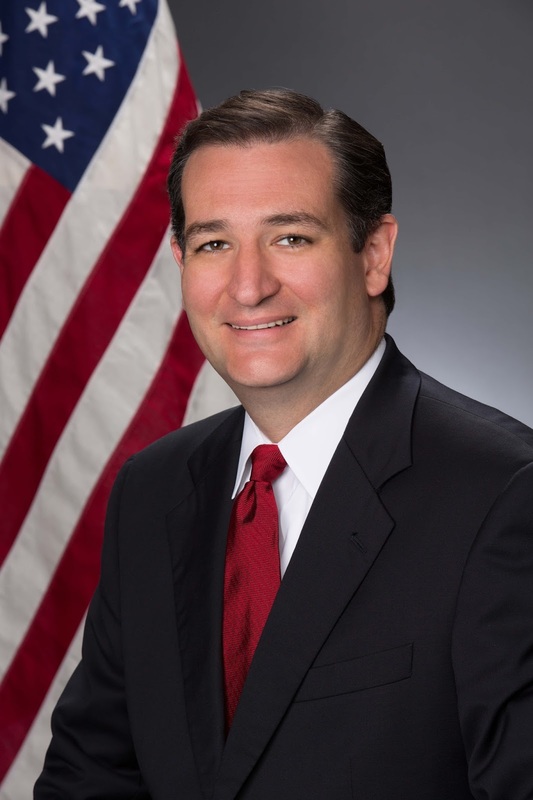 Then Cruz will name John Kasich as his running mate and put Marco Rubio in a key position in his administration, either Secretary of State or National Security Adviser. Boy would it be great to finally have a Secretary of State who is 100% supportive of the state of Israel. If Rubio and Kasich would be magnanimous and accept that deal for the good of the country [that is stopping Trump from the nomination and destroying the Republican Party and possibly being the death of conservatism as we know it], then there would be no path for Donald Trump to win the nomination and no case for him or his supporters to be made at the convention [in case Cruz doesn't have enough votes by Cleveland], as almost surely Trump would be in the minority position. Now, if they make that deal, how do they work together to make sure Rubio wins Florida and Kasich wins Ohio. Ted Cruz will play for votes in Florida...but only votes that Donald Trump is likely to win. He will let the areas of Florida that are favorable to Senator Rubio alone and let Rubio build up a big lead there. So, Cruz, could actually help Rubio by campaigning there to take votes away from Trump and making it a less percentage hurdle that Rubio would have to pass to win Florida. To aid Kasich in winning Ohio is easier. Both Cruz and Rubio will not spend one second campaigning in Ohio or spending advertising money there. 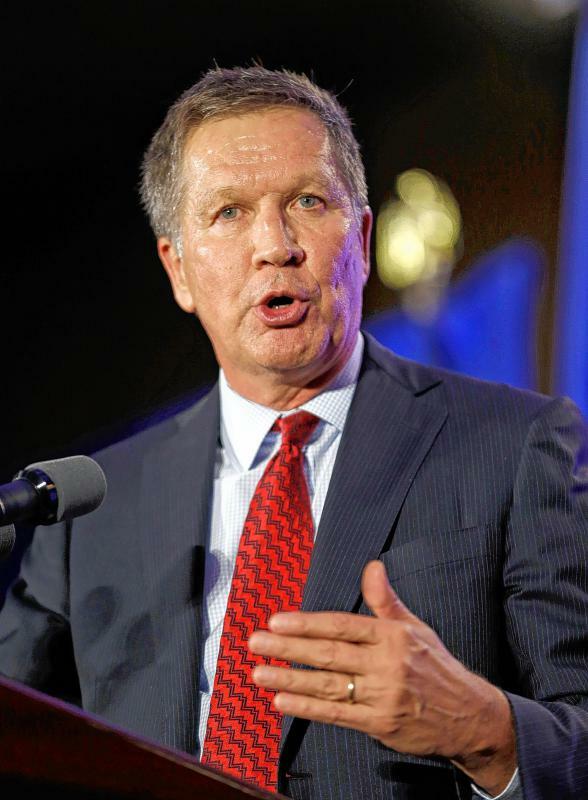 In a one on one Ohio showdown between Trump and Kasich, I think Kasich wins easily. Then we will have the Cruz/Kasich ticket [which while I do not think would be anywhere as strong as a Rubio/Kasich ticket-it still could beat Hillary] with Marco Rubio joining the administration as maybe Secretary of State or another high position. Marco Rubio, at the end of an 8 year Ted Cruz presidency, would still be very young when running for president in 2024. I hope these three great patriots come together for the good of the Republican Party and the nation. To stay in until March 15 so they can win their home states. Thanks Harry.